I would like to ask you about clearance of my deceased father’s house in Houghton-le-Spring. It is terraced property 2 bedrooms an attic and cellar,do your clear everthing from the property, including old pillows, duvets, old suitcases or wouId I have to hire a skip prior to your arrival? And a rough estimate of cost, and how much notice is required? Thank you. 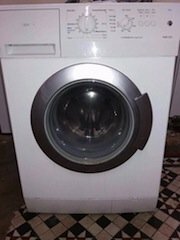 A white Siemens 1200 spin under counter washing machine. 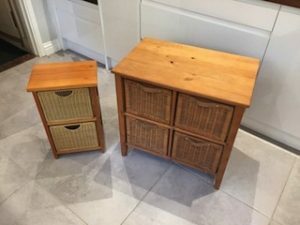 A solid pine unit having four wicker drawers, together with a two wicker drawer unit. 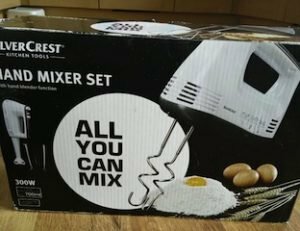 A brand new boxed Silver Crest, white 300w hand mixer. A tall standing silver double door fridge freezer. 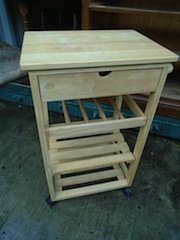 A small solid pine kitchen trolley on castors, having a single drawer above three shelves. 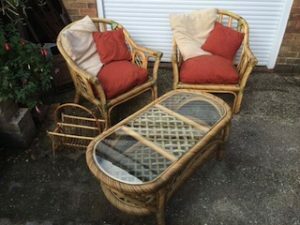 A four piece cane conservatory sofa suite, to include an oval coffee table, to armchairs and a magazine rack. 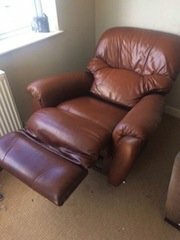 A high back reclining gentleman’s armchair, upholstered in tan faux leather. 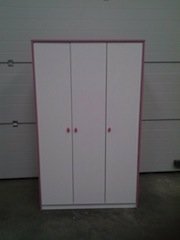 A tall standing pink framed white triple wardrobe, having pink knobs. 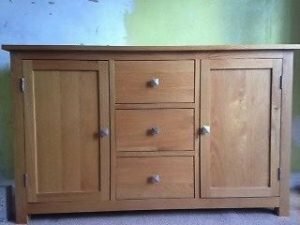 Two tall standing solid pine double wardrobes, one having a large drawer to the bottom. 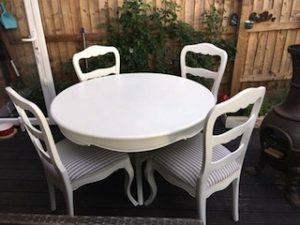 A hand painted white solid wood circular dining table, together with four matching ladder back dining chairs, upholstered to the seats in grey and white striped patterned fabric. 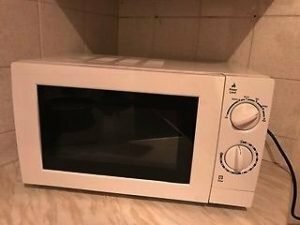 A white Currys Essentials 800w counter top microwave. 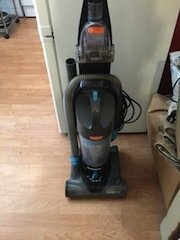 A black and grey Vax 602 pet vacuum cleaner. 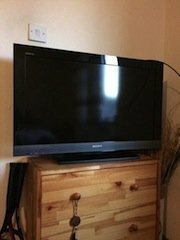 A black 32 inch Sony Bravia, 1080p LCD television. 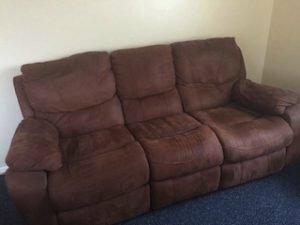 A three seater high back reclining sofa, upholstered in chocolate brown suede. 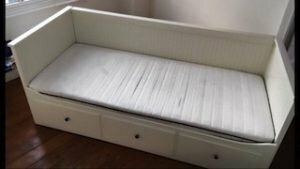 A white solid wood single bed frame and mattress, having three large storage drawers underneath. A large solid oak sideboard, having a single cupboard to either side of three central drawers, with chrome handles.